Our Head Fashion Designer with NIDA during our LAFW Red Carpet and Post LAFW for PGP and Pili Ani. 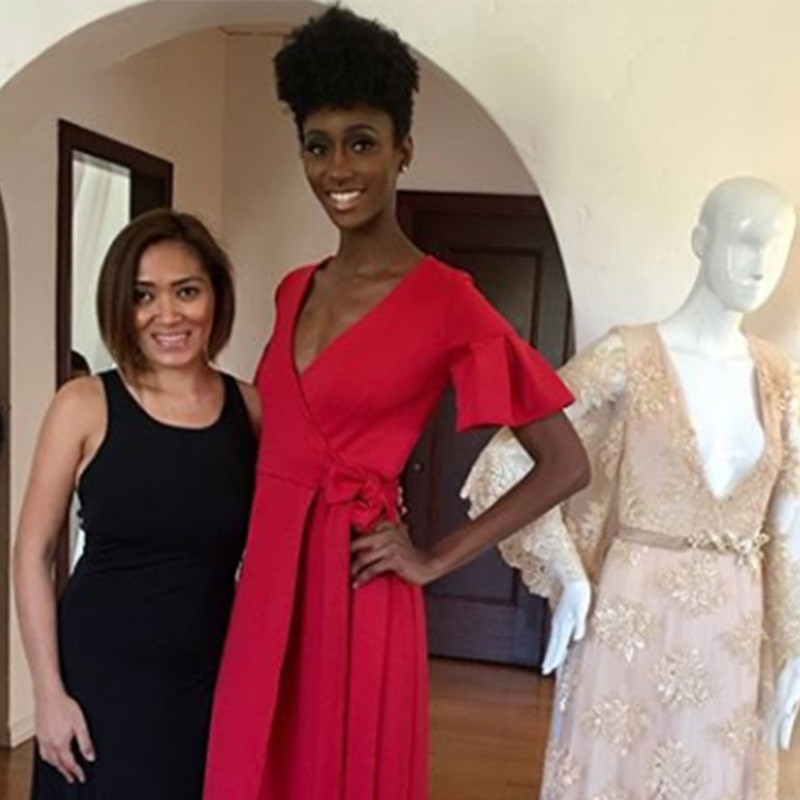 PGP with Ms. Natalie Walter who is wearing one of our new designs as featured in LA Fashion Week 2018. 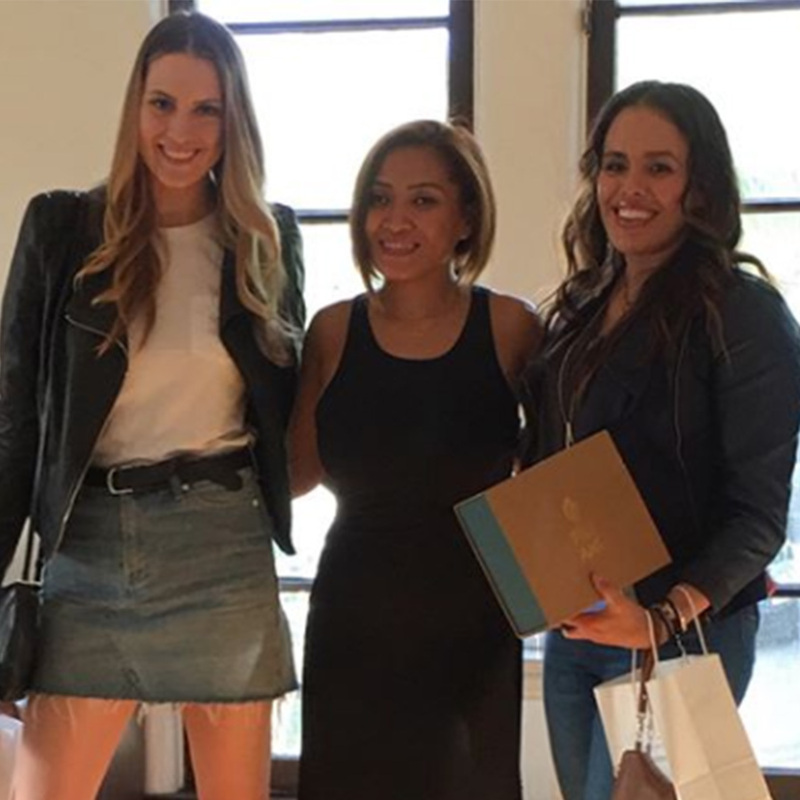 Empowered and gorgeous women during the LAFW Red Carpet and Post LAFW for PGP and Pili Ani event held in our LA Showroom. PGP with TV Host, Sports Broadcaster and Philanthropist, Lindsay McCormick, who is wearing one of PGP dresses as featured in recently held LAFW18. PGP with these two lovely ladies during theLAFW Red Carpet and Post LAFW for PGP and Pili Ani event. PGP with Cole Woods during LAFW Red Carpet and Post LAFW for PGP and Pili Ani event held in our LA Showroom.